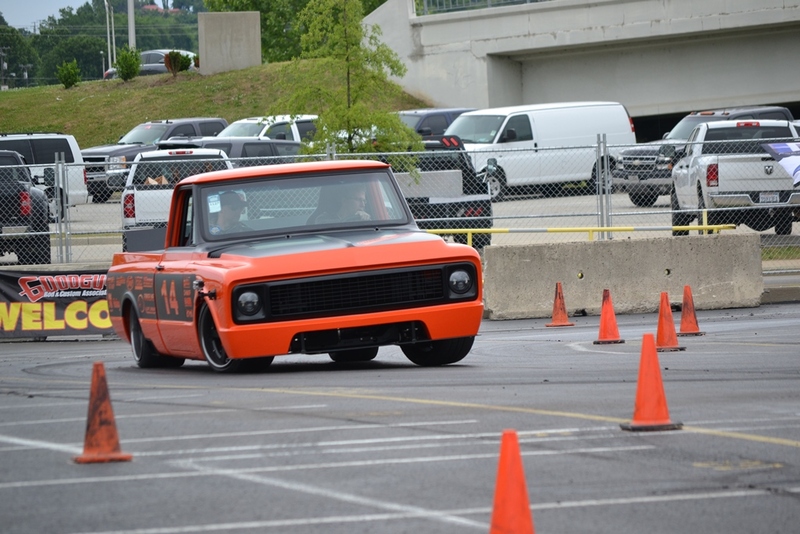 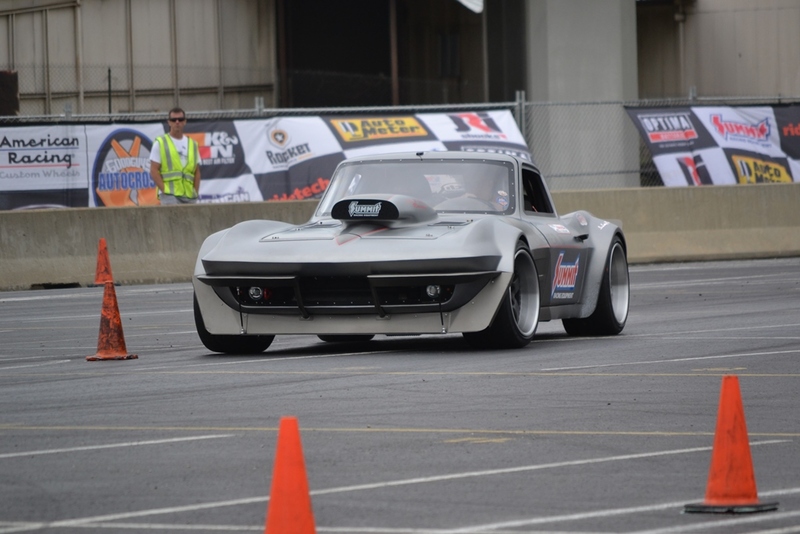 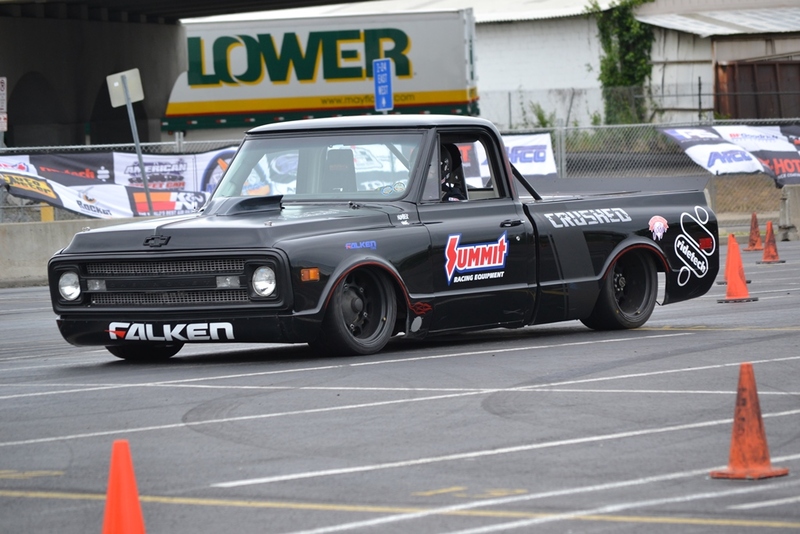 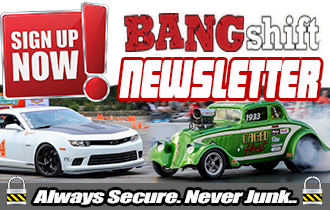 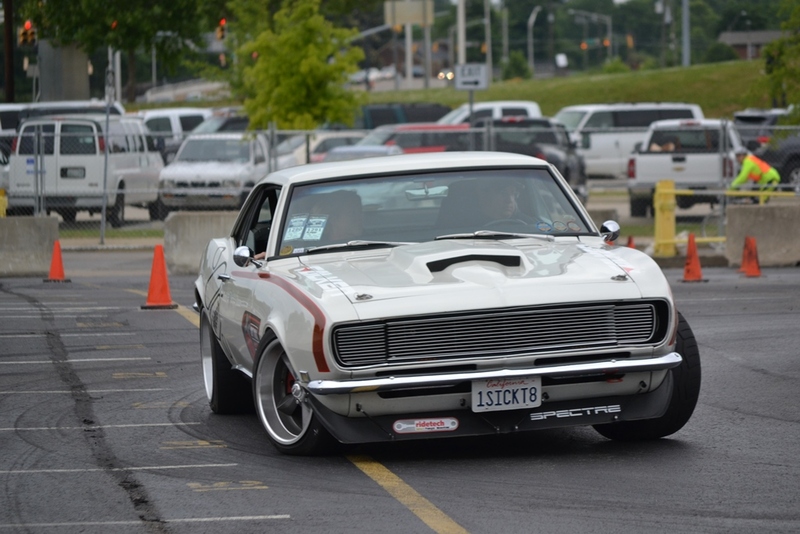 May 21, 2014Brian LohnesApex Event Coverage, Apex Gallery, Autocross / Pro Touring, BangShift APEX, BangShift GalleriesComments Off on Corner Burning Photos From The Goodguys Nashville Nationals – RideTech Autocross Action! 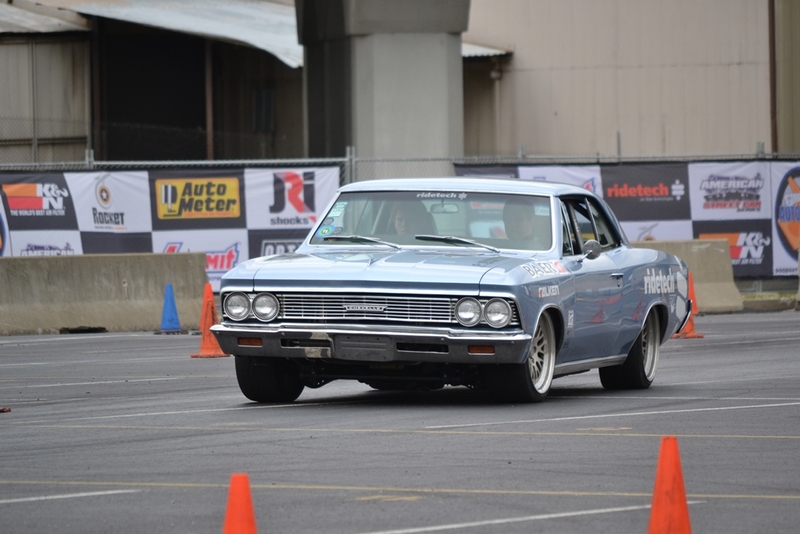 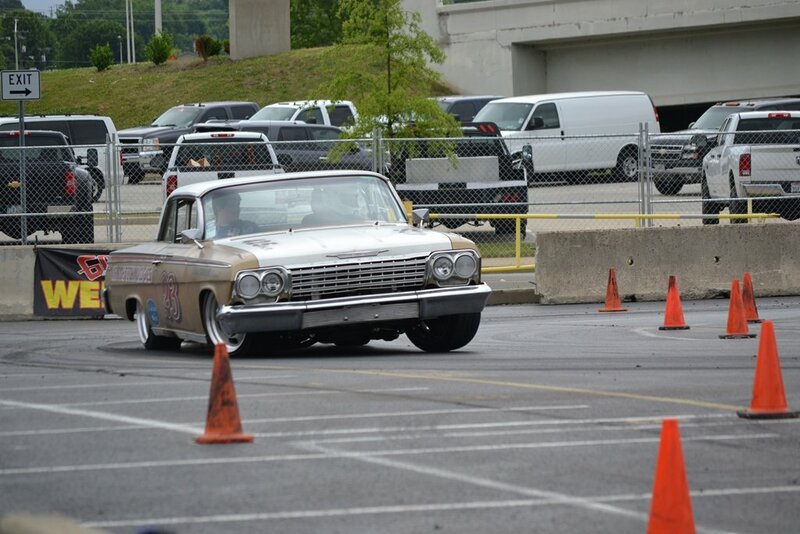 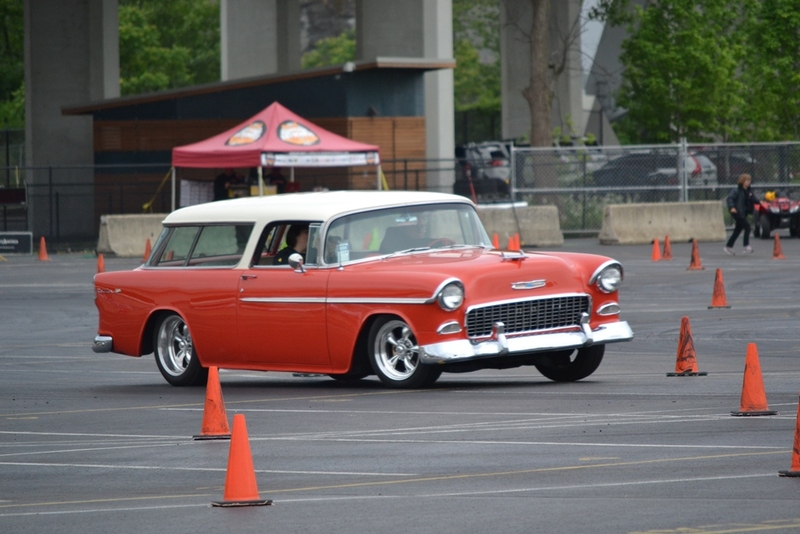 (Photos by RideTech/Big Mike) – One of my most fun weekends in 2013 was the one I spent in Nashville, Tennessee at the Goodguys Nashville Nationals. 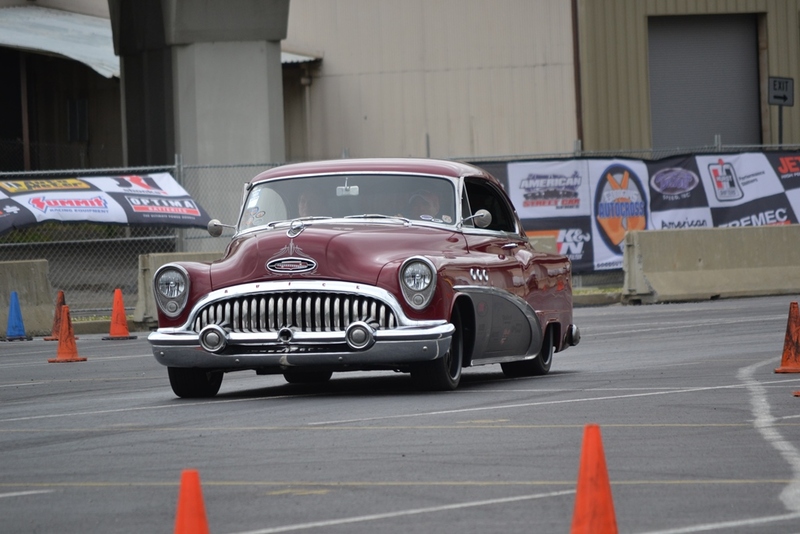 Unfortunately this year I was kept away by another commitment but the show looks like it was just as good and probably even a little bit better! 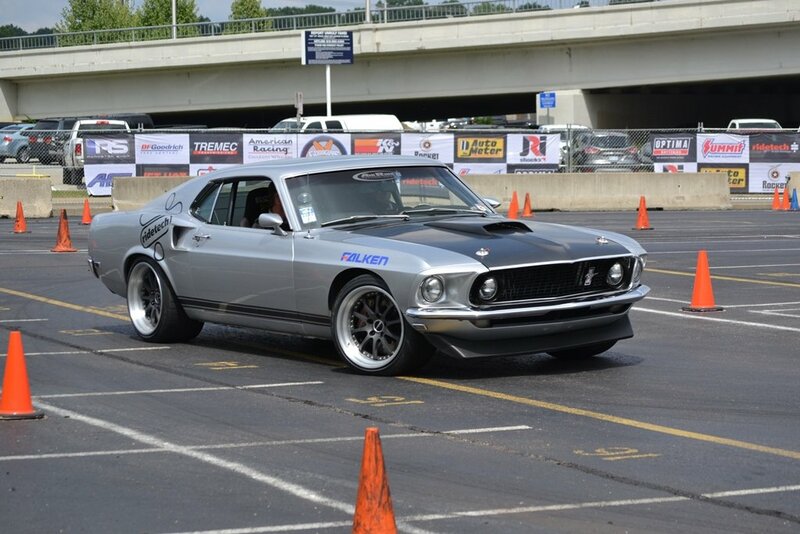 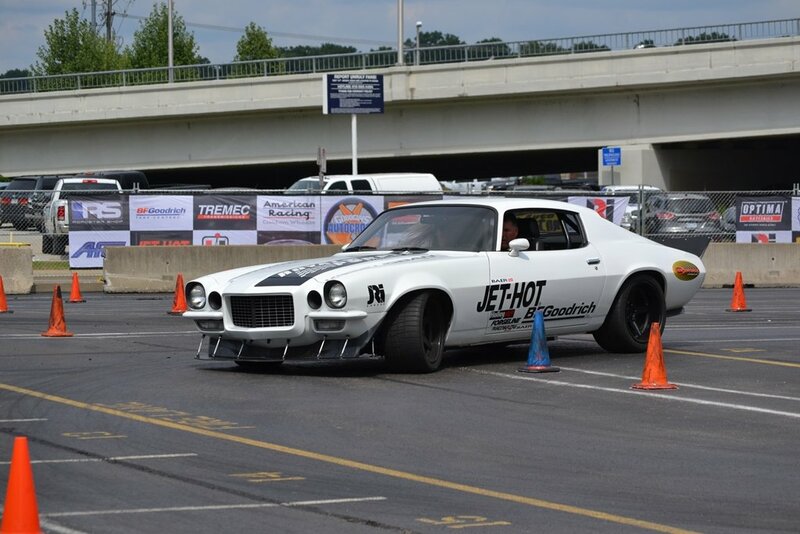 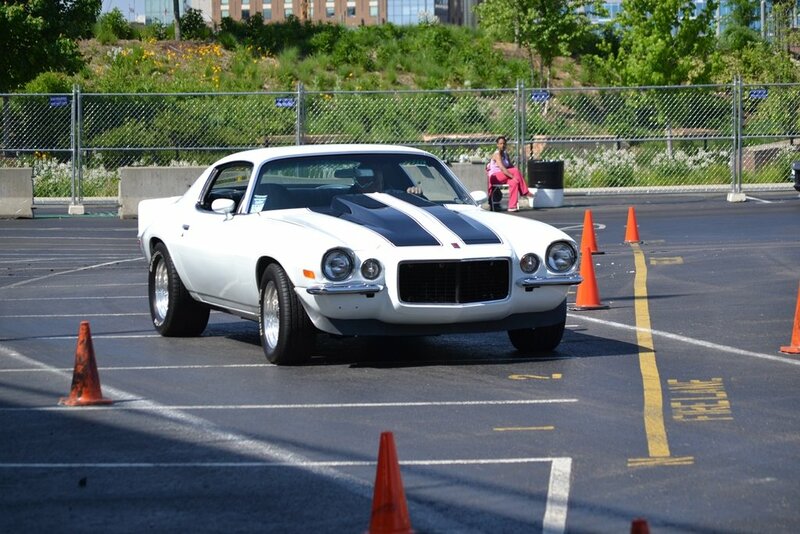 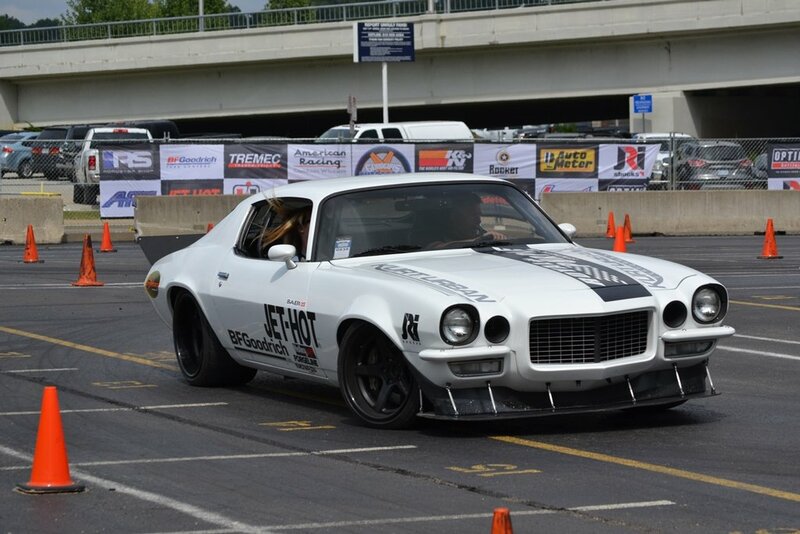 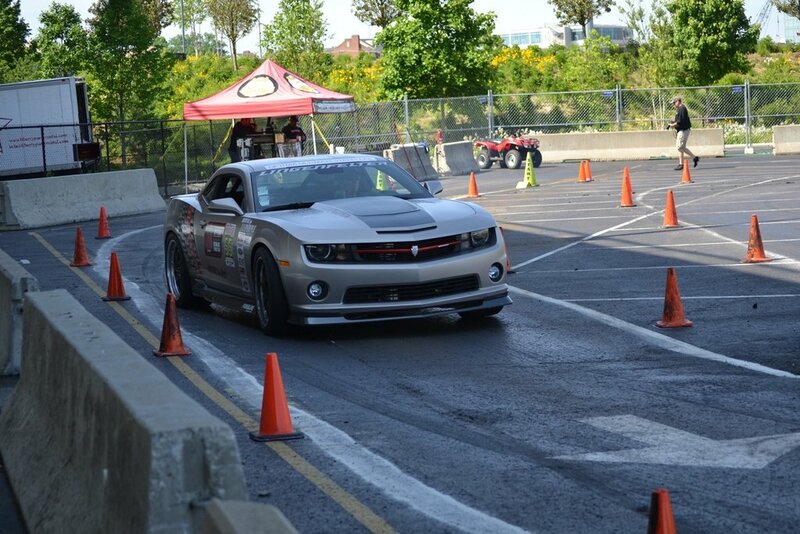 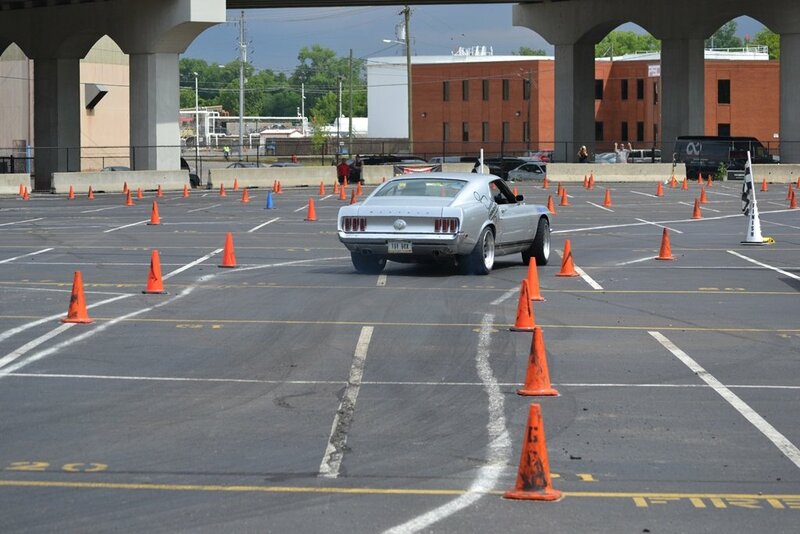 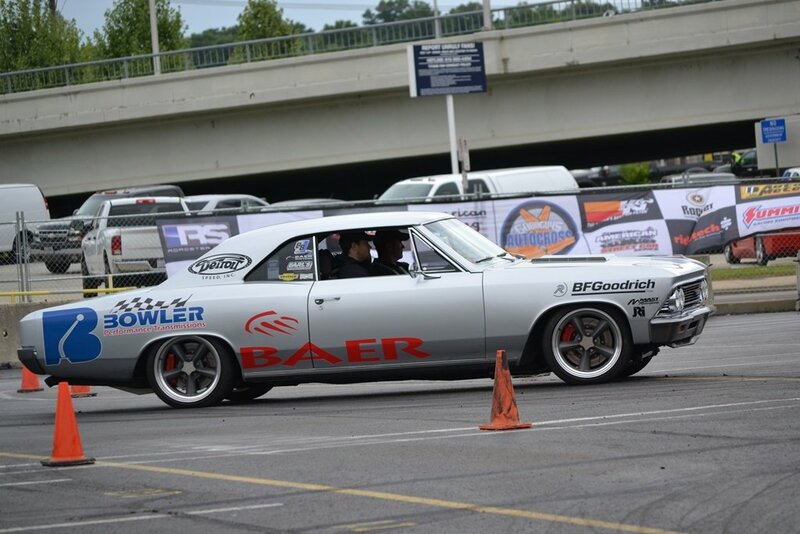 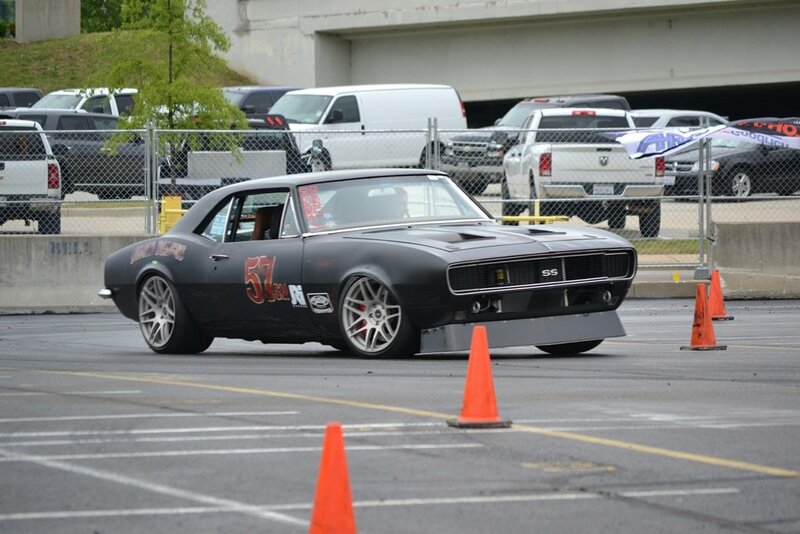 Nashville offers one of the neatest spectator and driver experiences for their autocross as there’s a large footbridge that is situated by the course and people stand on the bridge by the thousands to get a great view of the action. 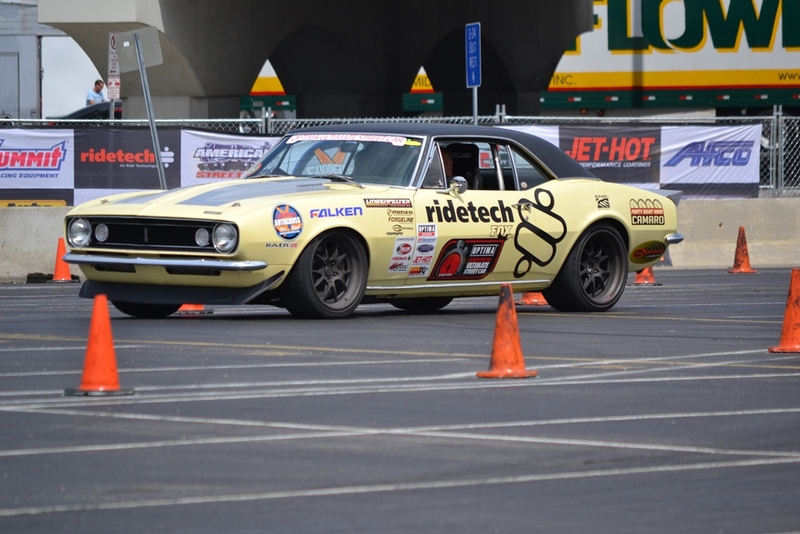 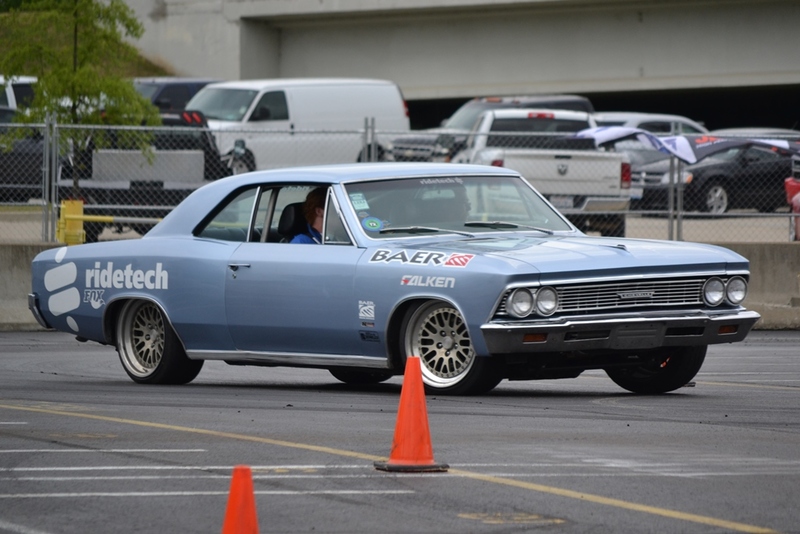 RideTech is the sponsor of the Goodguys Autocross series and staffer “RideTech Mike” was on the grounds with his camera, blasting photos of the action and the coolest cars weaving through the cones. 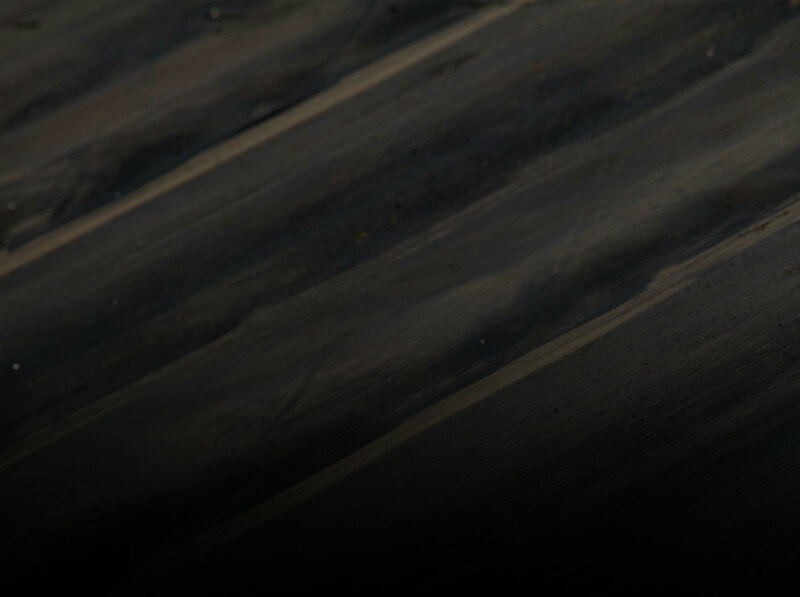 He sent us so many photos we decided to break them up into two galleries. 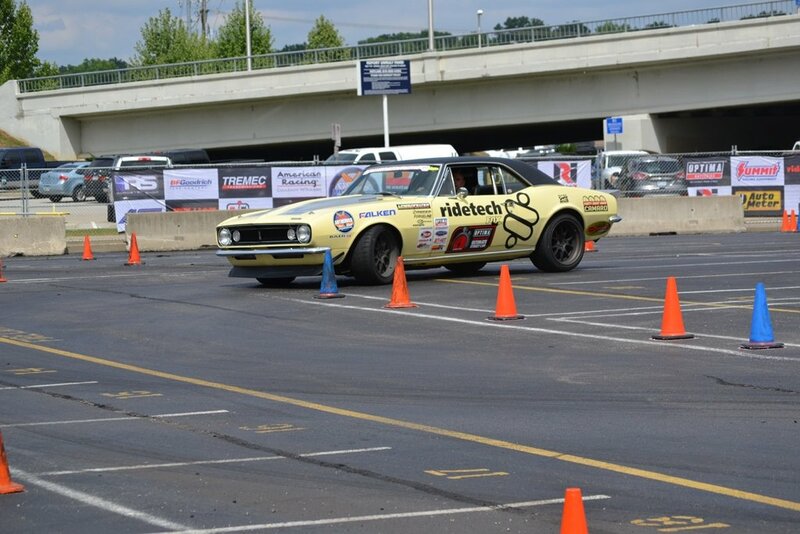 This is the first one and the second one will run tomorrow. 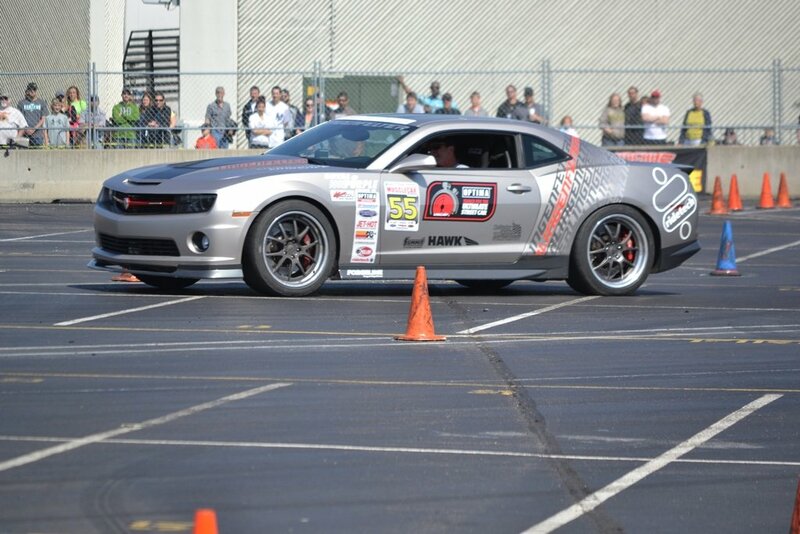 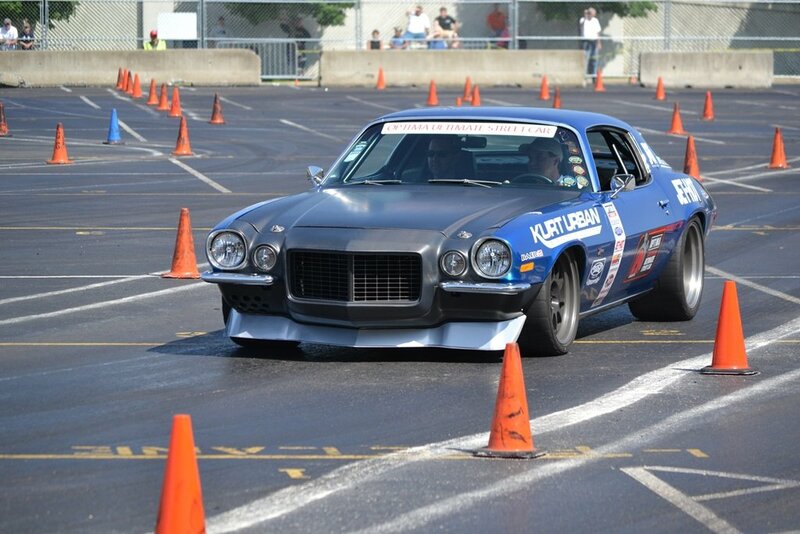 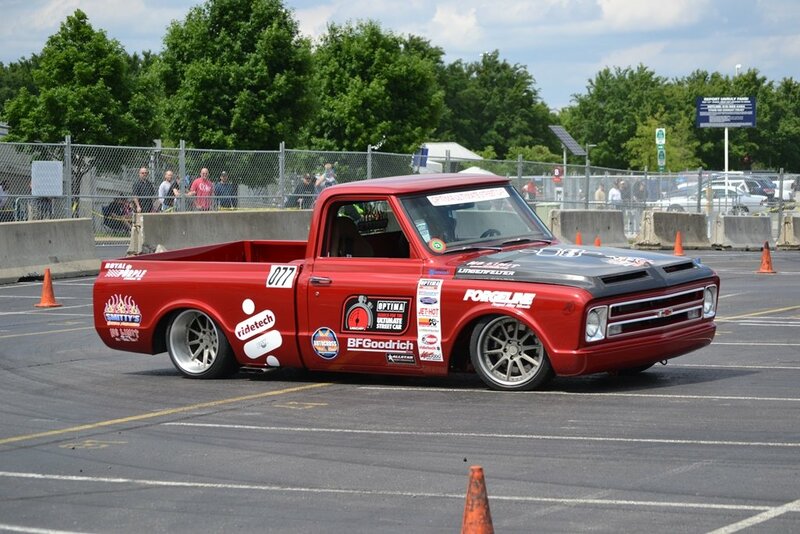 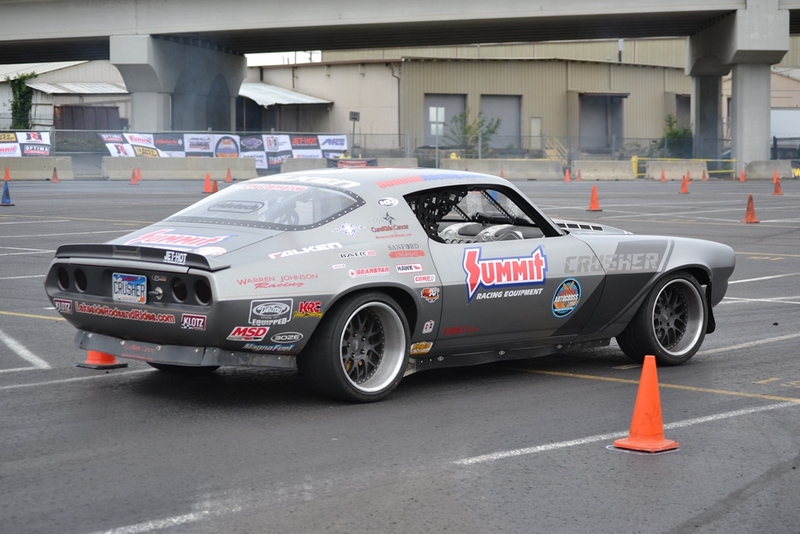 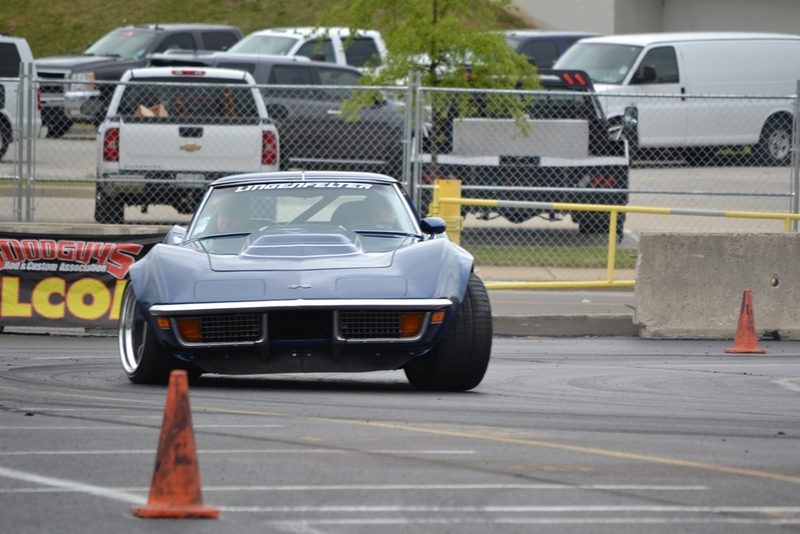 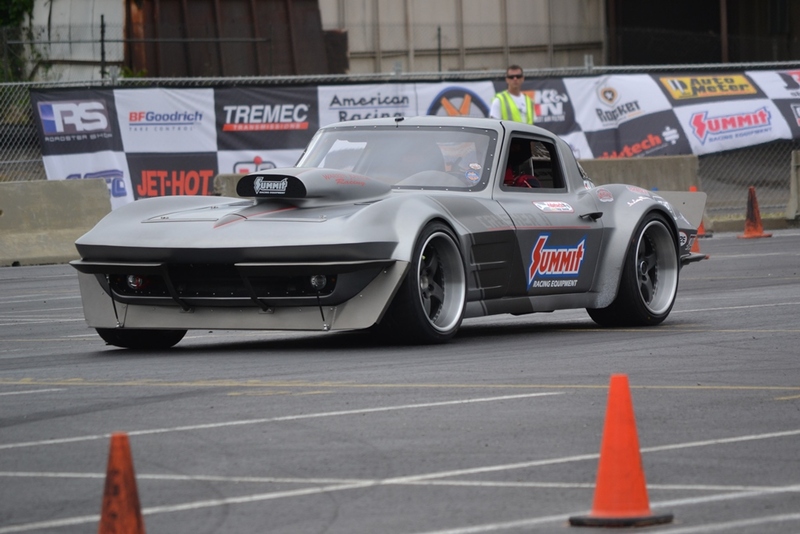 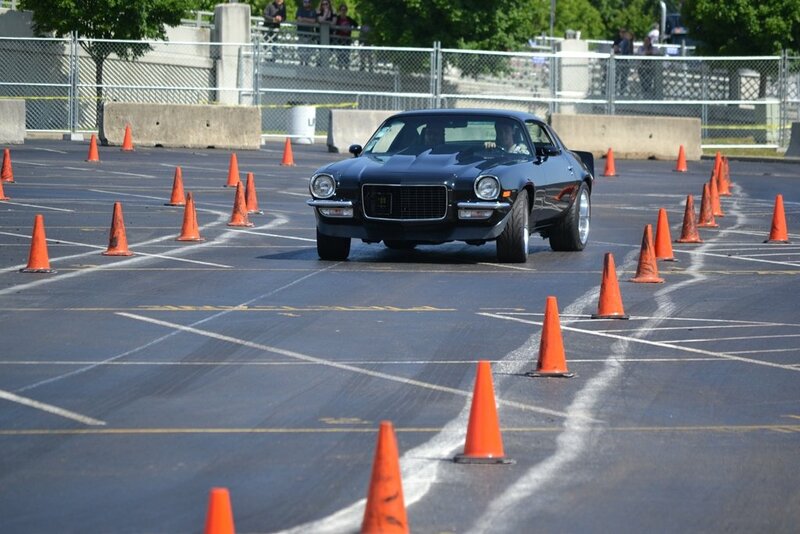 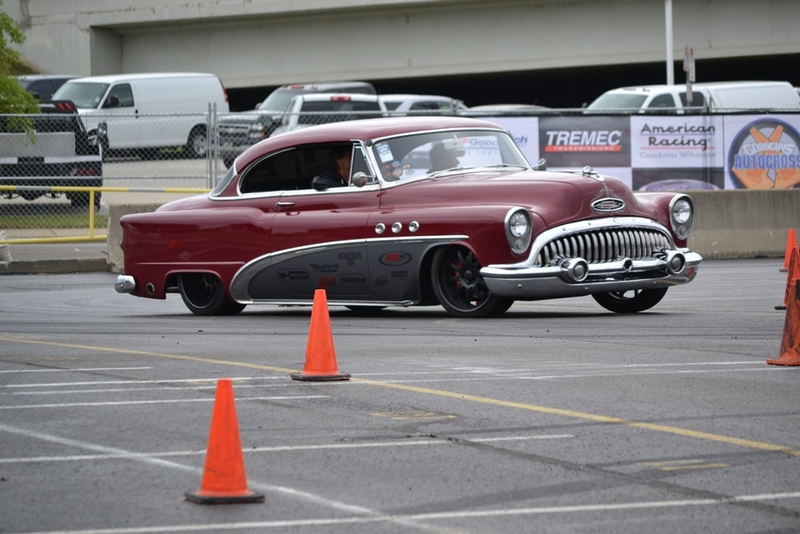 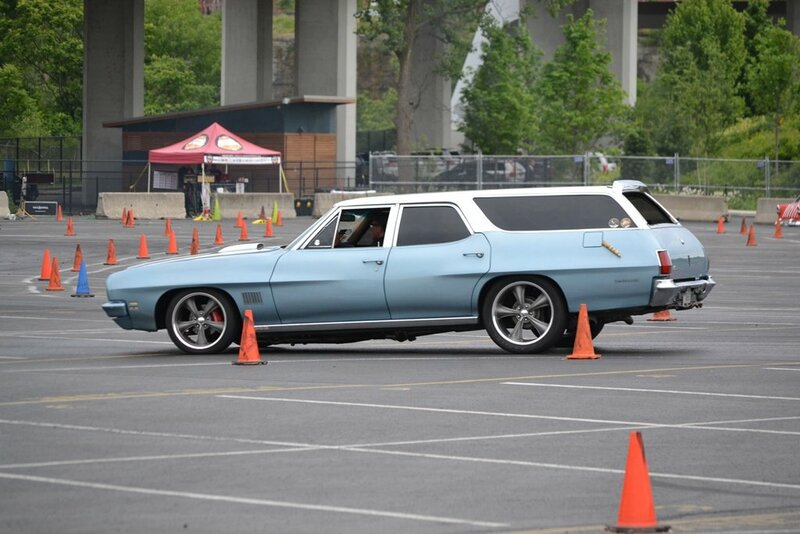 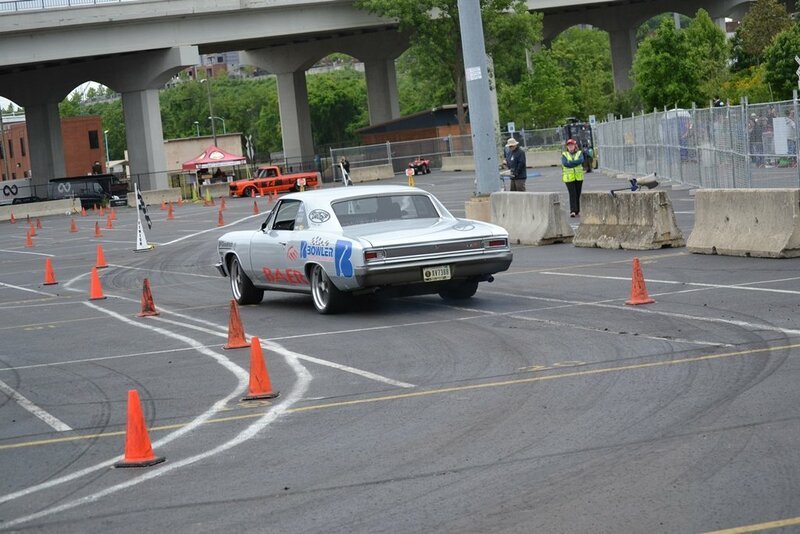 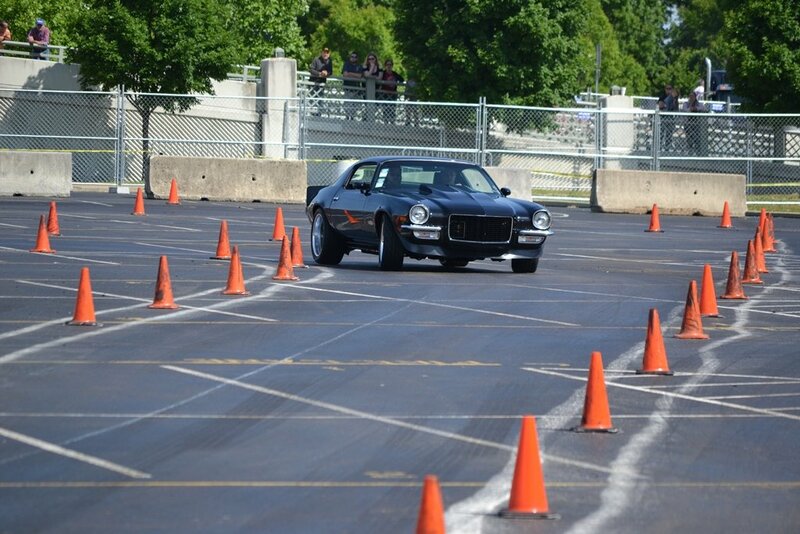 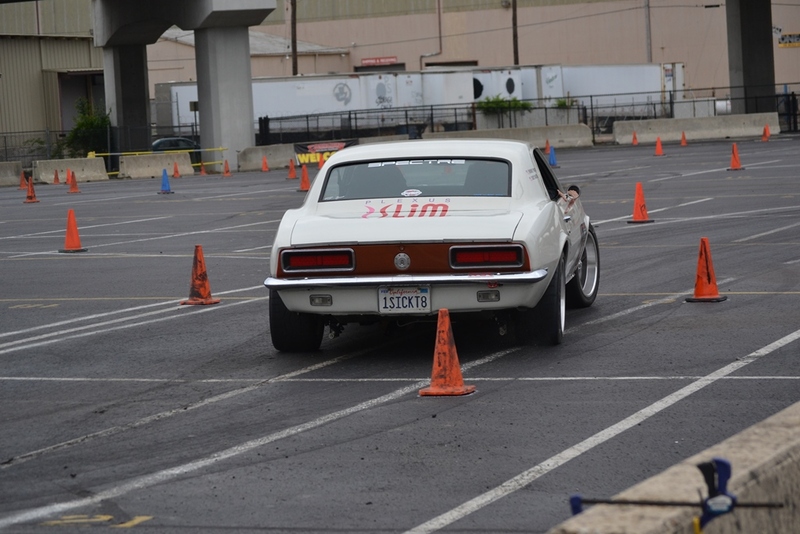 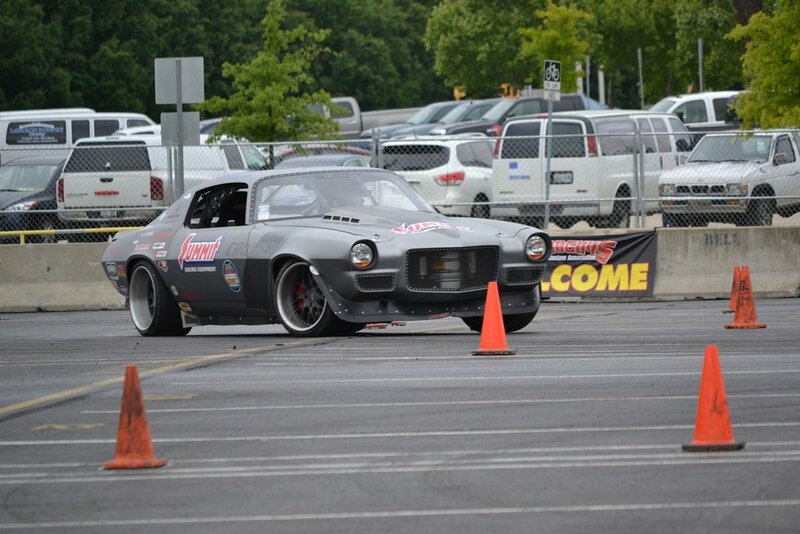 As you will see in these photos, there’s an awesomely diverse crowd competing at the autocross during a Goodguys show. 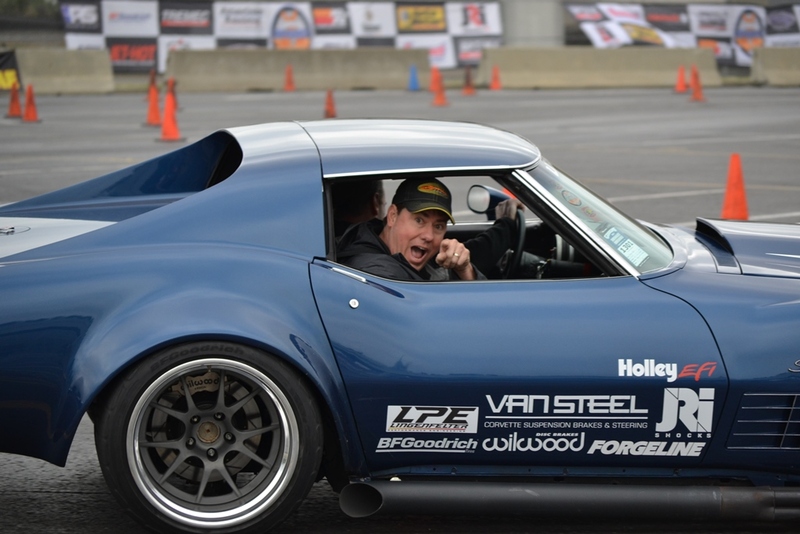 The cars and drivers range from highly tuned and trained pros to guys with cars that have never turned a corner in anger before. 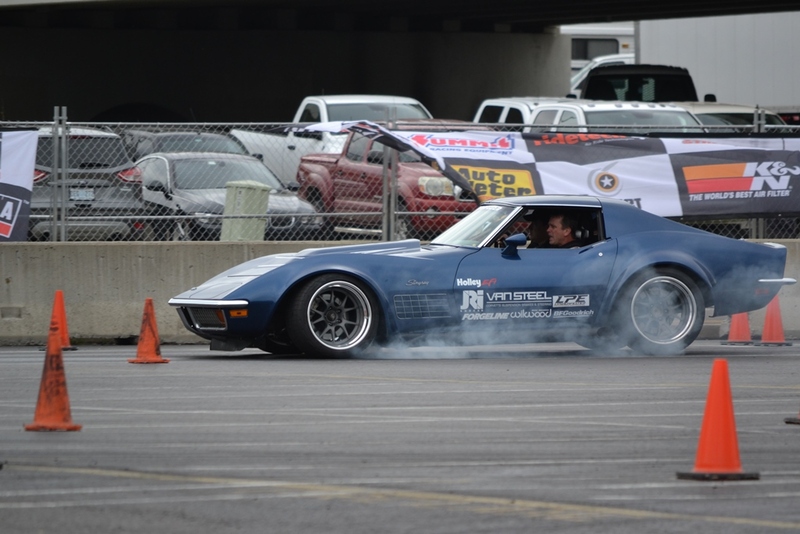 Both ends of the spectrum are big fun to watch and that is why the autocross draws the big crowds that it does at these shows. 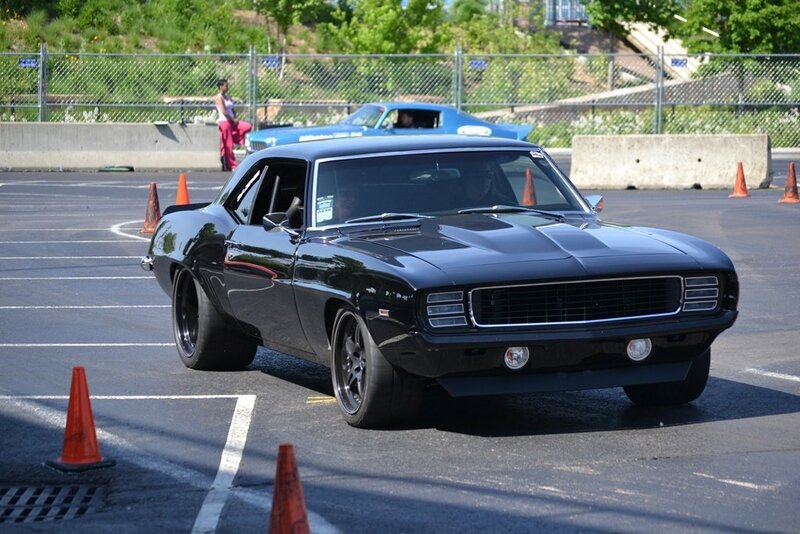 We can all appreciate a nice car parked in a cool location but we can all flip out over an even nicer car being driven like it is stolen!